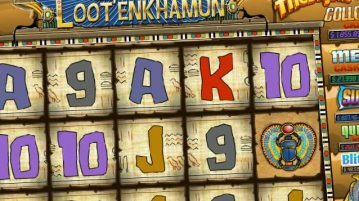 The stars aligned for one very lucky Harrah’s Casino gambler last month, when a $5 spin on Gods of Gold resulted in a hefty $687,786 payday. 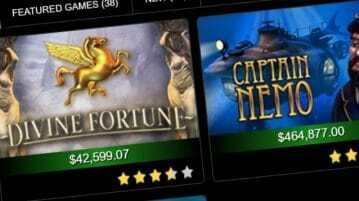 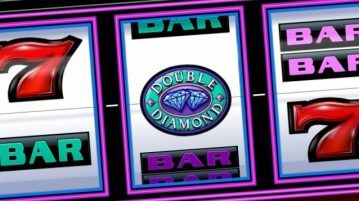 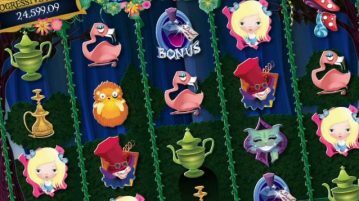 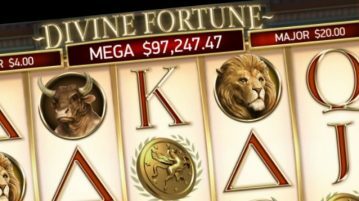 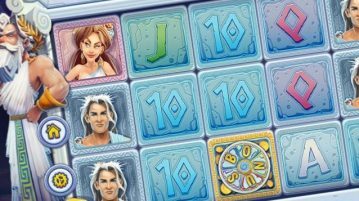 While there are currently around 25 progressive slots offered at NJ online casinos, one title, Divine Fortune, stands out from the pack. 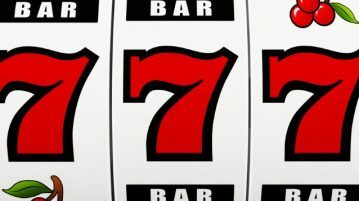 Here’s a look at some of Borgata’s lucky online winners over the past month and the games that have paid off handsomely.